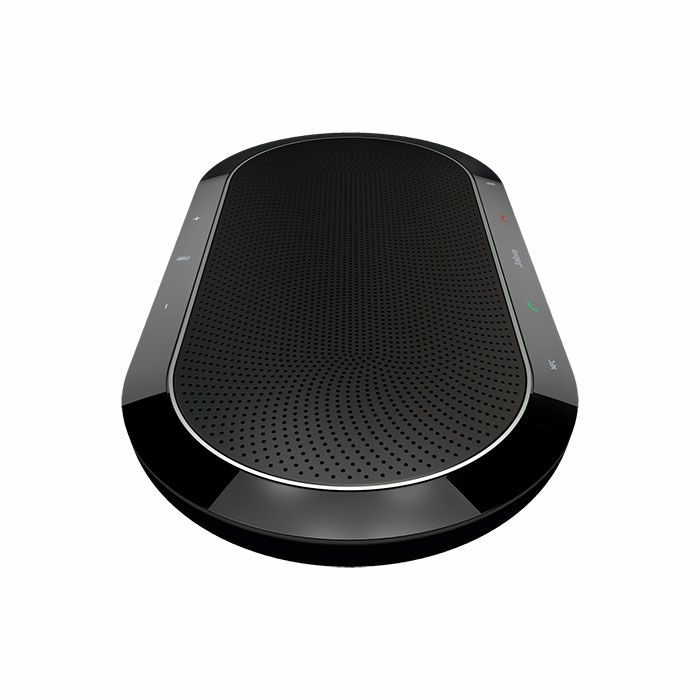 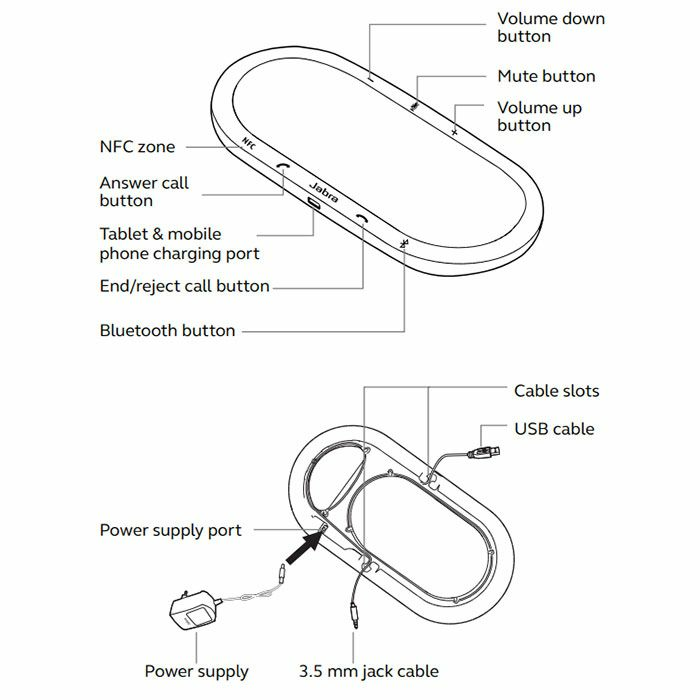 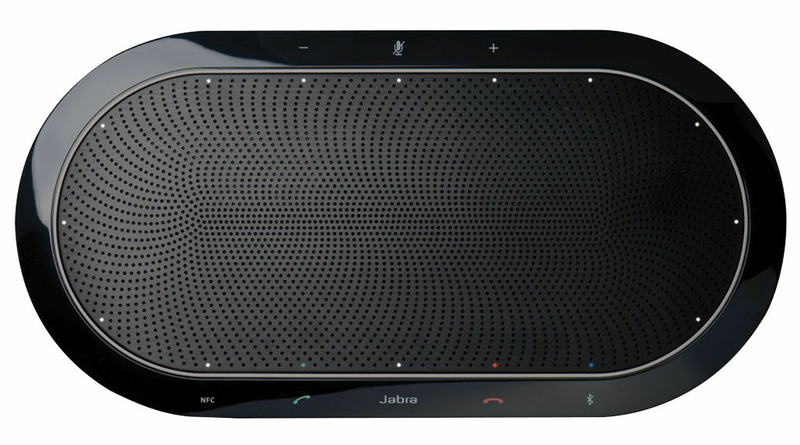 The Jabra Speak 810 is a premium tabletop group conference speakerphone for use in Unified Communication (UC) environments. 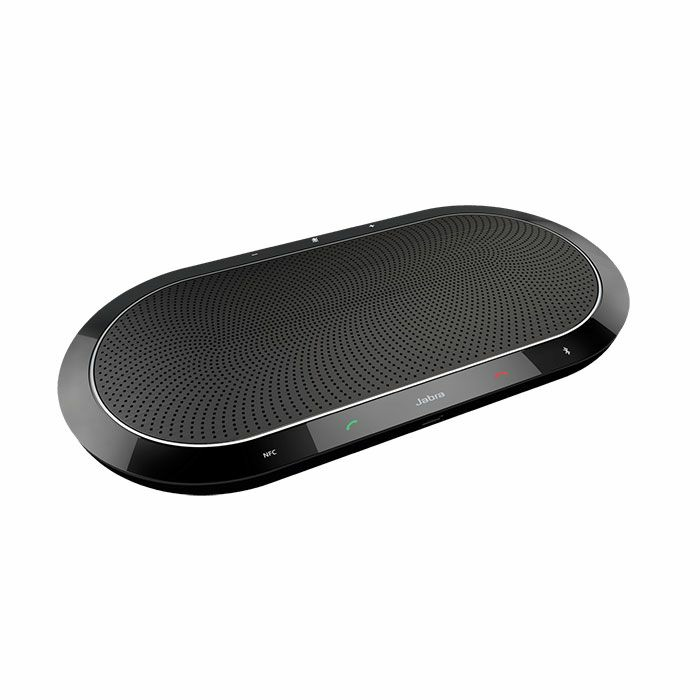 It supports up to 15 participants in the conference room and features unique ZoomTalk microphones that focus directly on the speaker. 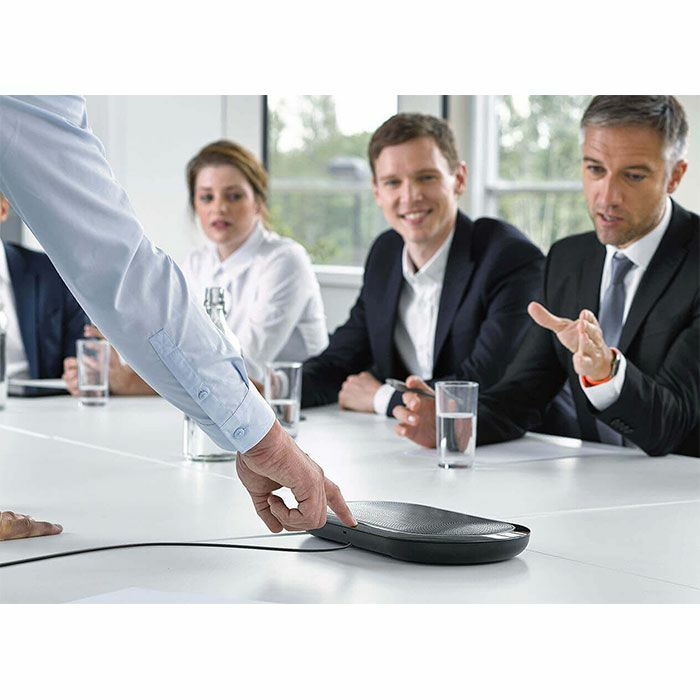 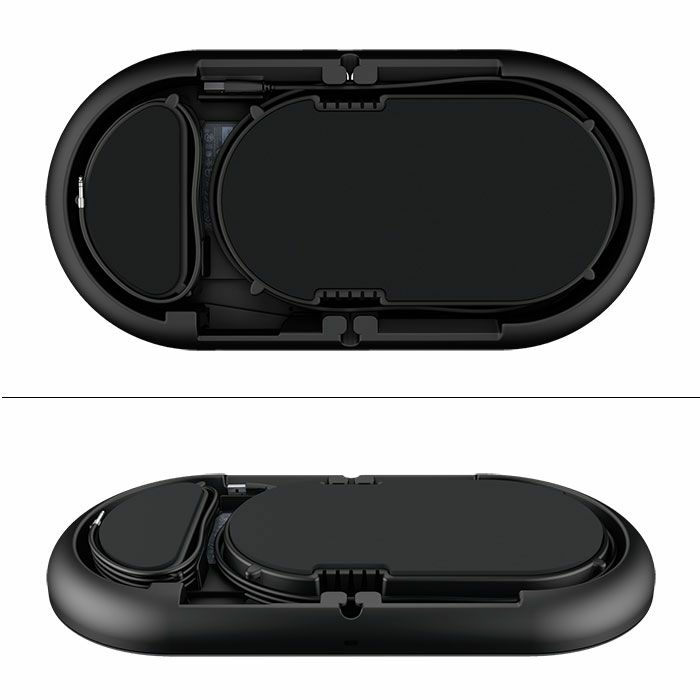 With plug-and-play USB connectivity for your laptop and 3.5 mm and Bluetooth connectivity for your tablet or smartphone, you'll be able to start a group conference call through any device.